Peter M. Brown's home was located at 300 East Avenue. Brown (1859-1913) was a real estate executive and businessman. 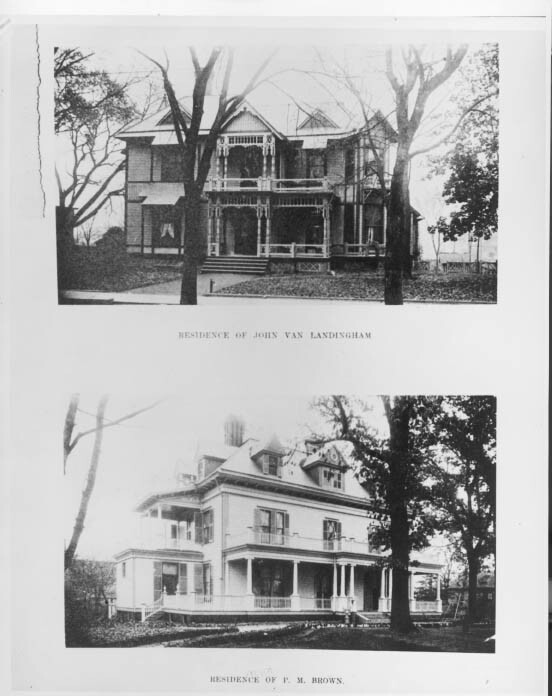 The John Van Landingham House was located at 500 East Trade Street. Van Landingham (1848-1873) was a cotton broker.